This is an easy recipe that you can make in 10 minutes or so. It calls for sherry, which is optional. I like it with or without, so if you don’t normally keep a bottle of it for other purposes, I wouldn’t make a special purchase just for this recipe. Do not salt this dish – there’s enough in the dried beef. 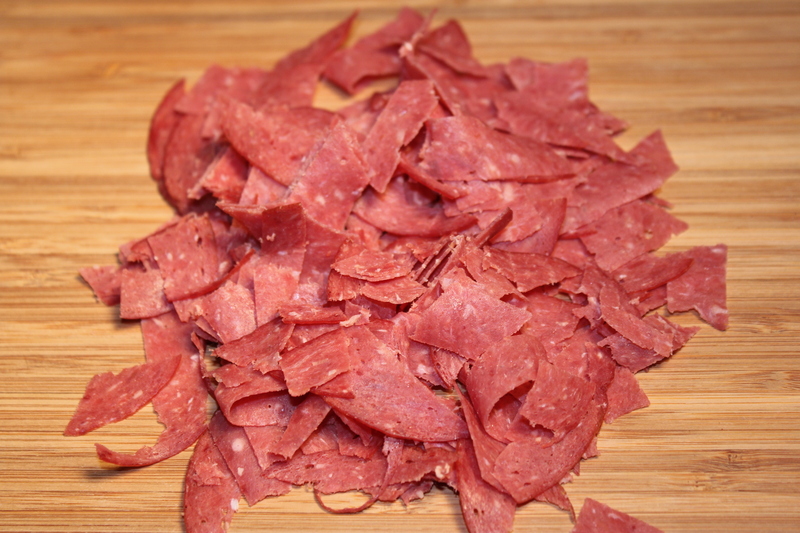 Slice the dried beef into bite-sized pieces. Melt the butter in a medium saucepan over medium heat. Add the onion and sauté it for 2-3 minutes. 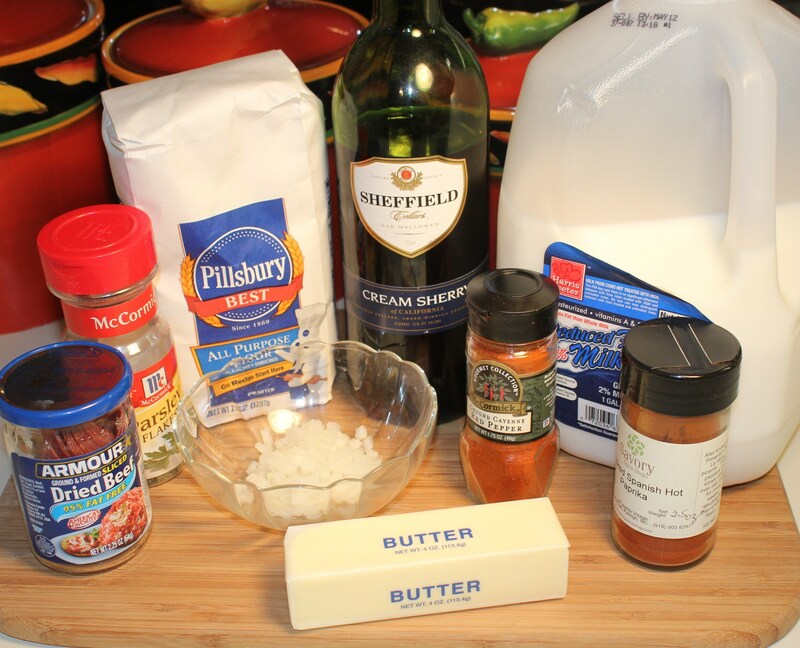 Sprinkle in the flour and then slowly add the milk. Keep stirring until the sauce is smooth. 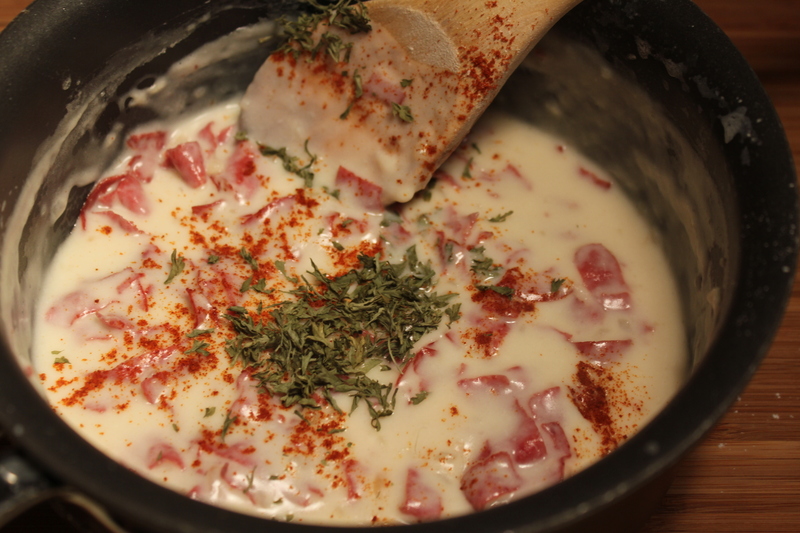 Mix in the dried beef and simmer until the sauce thickens. Remove from heat and add the paprika, cayenne pepper, parsley and sherry. 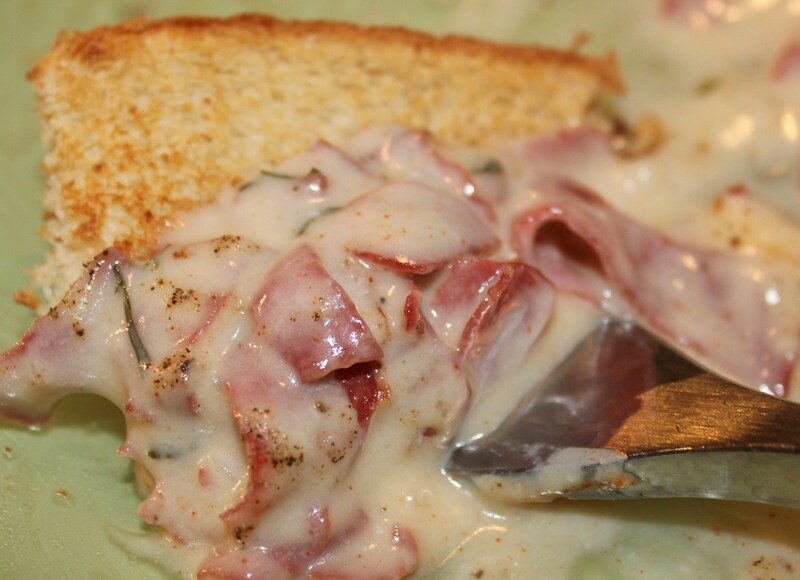 Serve over toast and season with fresh ground pepper. 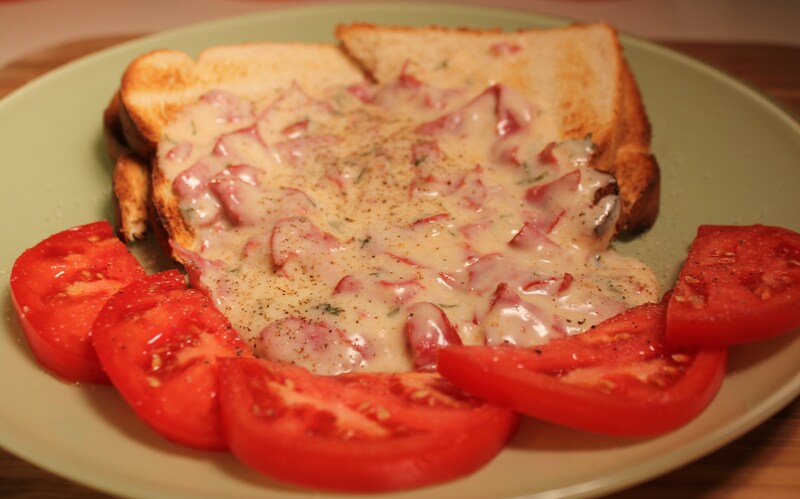 This entry was posted in Meat and Poultry, Recipes and tagged Comfort food creamed chipped beef, creamed chipped beef on toast, eat drink and be merry, kel's cafe of all things food, Kel's creamed chipped beef recipe, Kelley Chisholm recipes, SOS recipe. Bookmark the permalink. 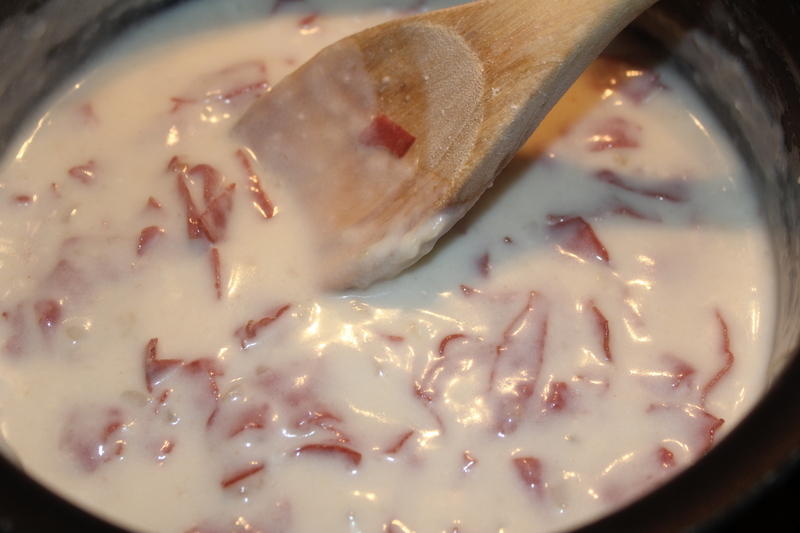 Stoeffer’s offers a good creamed chipped beef in the frozen foods section. I’m sure it’s not as good as your homemade but Gray and I like it alot! 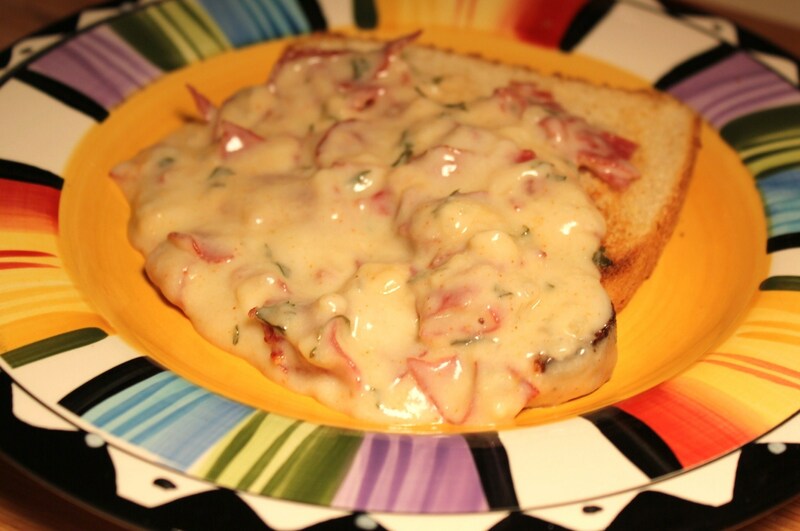 I love Stouffer’s creamed chip beef!